Do you have a sick animal who needs medical attention? Or would you like to sterilise an animal that you have been looking after? If you could take the animal directly to the nearest vet it will allow you to remain with the animal throughout the various stages and let us focus on the other animals we are dealing with. Below are the three vets located on the island. If you mention that the animal is not yours, they may give you a discount. We recommend making sure the animal cannot escape prior to transporting them by placing the animal in a secure box or a cage and making sure the box has holes so the animal can breathe. All the vets below are open Monday to Friday 10am-2pm and 6pm-9pm, although they also have an emergency 24 hours a day service. 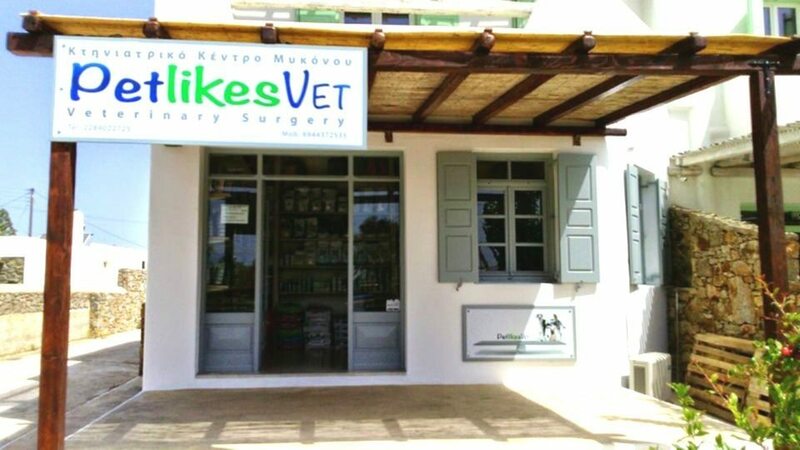 Mykonos Animal Welfare is a legal charity that was formed in 2005 by a group of local Greeks and resident foreigners. 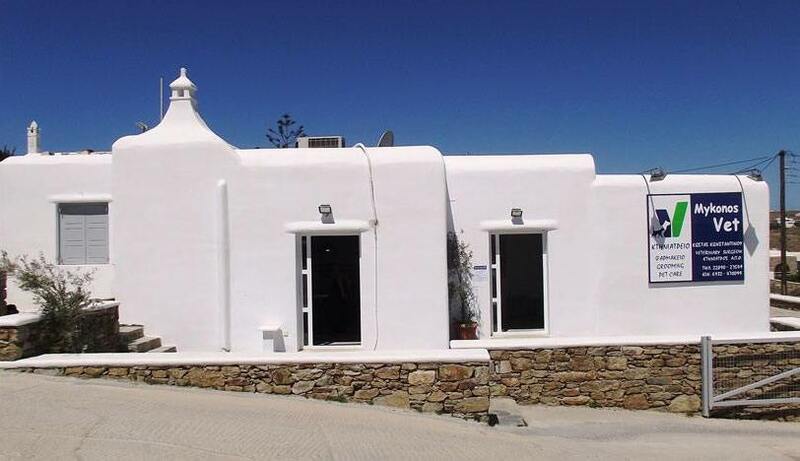 Join our mailing list to receive the regular news and updates from our team.